PJ Harvey will showcase new material at the London Literature Festival held at the city’s Southbank Centre later this year. The event coincides with the publication of her new poetry and photography book, The Hollow Of The Hand; a collaboration with photographer Seamus Murphy. The event will include “poetry readings and new songs performed by PJ Harvey alongside images and a short film by Seamus Murphy”. It is not clear whether these new songs will be taken from the Recording In Progress sessions that took place at London’s Somerset House earlier this year. 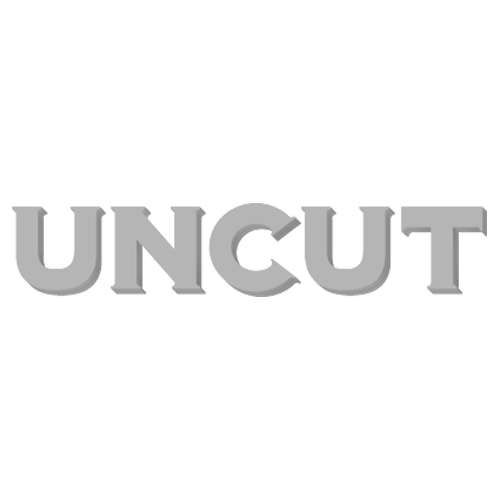 Click here to read Uncut’s report of those sessions. Harvey’s event at the London Literature Festival will run on October 9 and 10. Tickets will go on sale to the public on Wednesday (July 22) at 10am. You can find more details by clicking here. According to The Bookseller, the book will be released in four different editions simultaneously on October 8. It will appear as a limited edition with original artwork for an as yet unannounced price; a £45 large format cloth-bound hardback; a £16.99 trade paperback readers’ edition; and a £13.99 enhanced e-book.